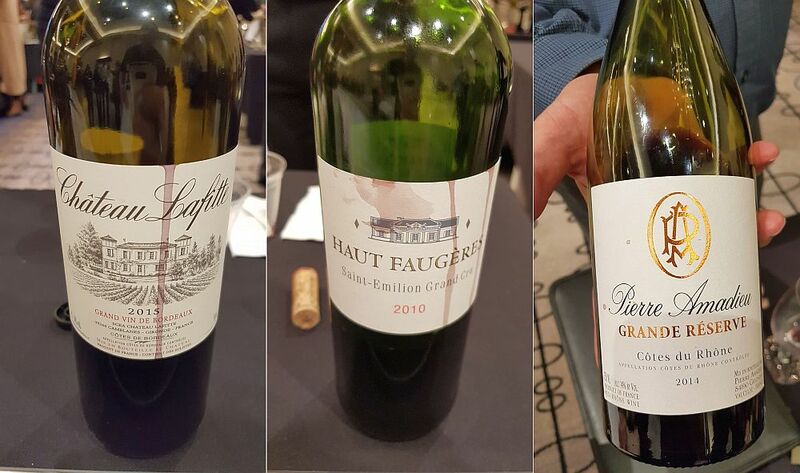 My first Trade tasting for 2019 was this week, with agents showing the latest new wines they have brought to Vancouver or new vintages of wines that are currently in our market. 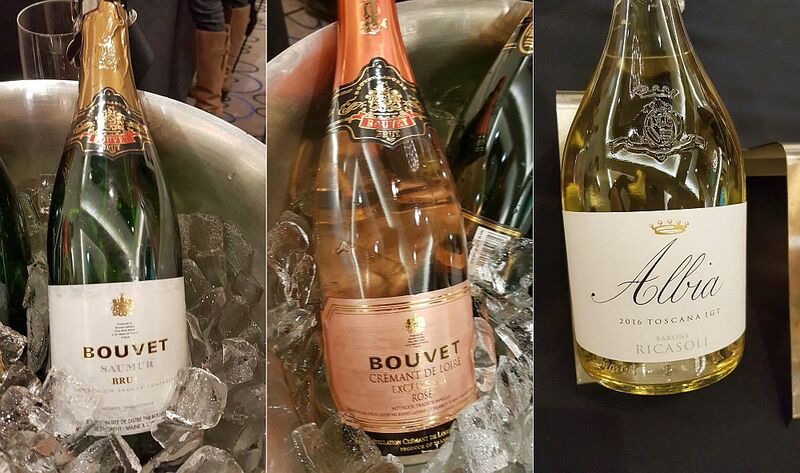 I was quite surprised by how many sparkling wines I had a chance to try. I normally see a peak interest in sparkling wine leading up to the Christmas and New Year’s holidays. But people are now seeing sparkling wine as something you can drink on a regular basis; not just for special occasions. I think the rise of Prosecco and its value price may have something to do with the sparkling wine boom. 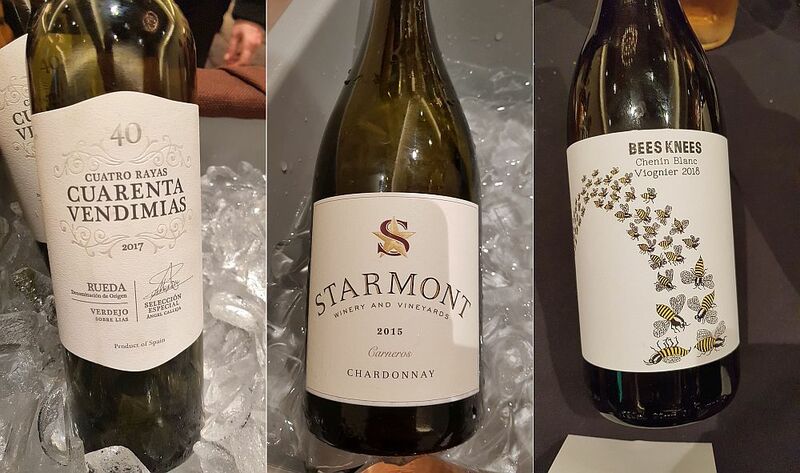 Below are a few of the wines that I enjoyed and hope you get a chance to try them too, either from a BC Liquor store or one of our private wine shops. Enjoy. Paternoster Vulcanico Falanghina 2017, Italy – Falanghina is a white grape that almost disappeared from Italy. The wines from this grape go very well with seafood. Enjoy it here in Vancouver. This wine is quite aromatic, showing oranges and ripe peaches. Medium minus body dry, with medium acidity. Green citrus and lime rind flavours and a tart finish. 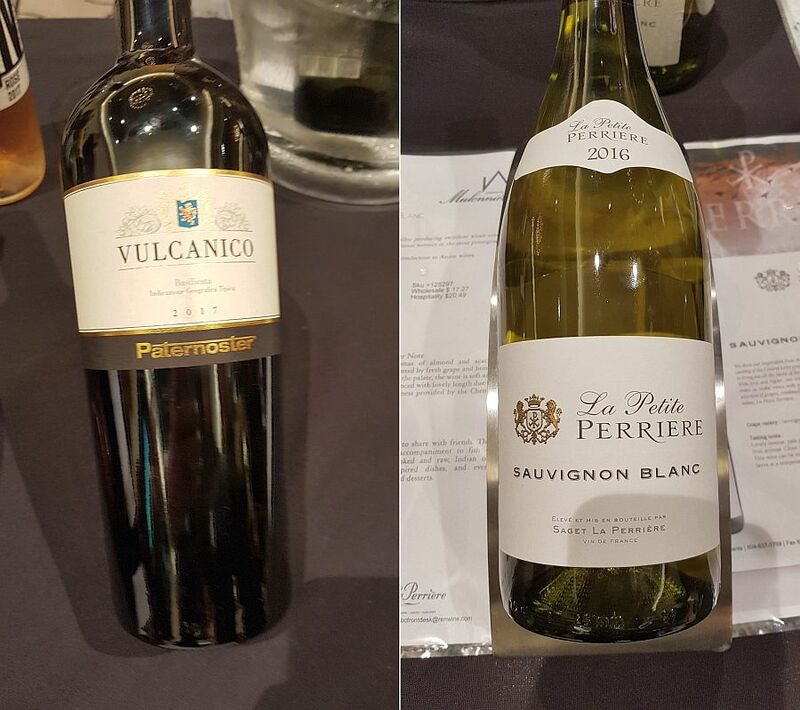 La Petite Perriere Sauvignon Blanc 2016, France – Light flinty or petrol nose. Medium body, dry with more flintiness, along with green fruit flavours. An elegant wine. 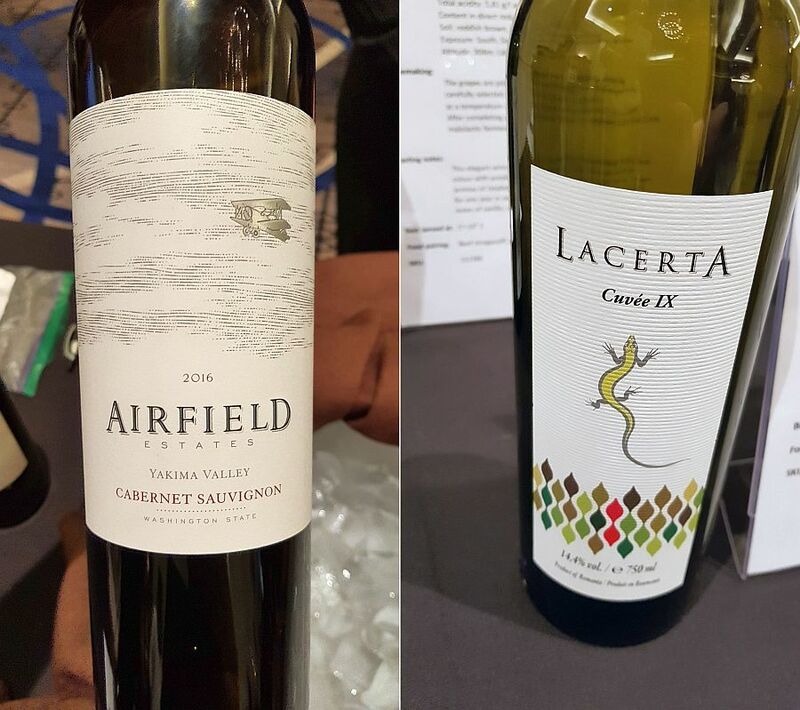 Airfield Estates Cabernet Sauvignon 2016, Washington state – I’m happy to see more WA state wines come across the border for us to enjoy. There is a lot of good wine coming from WA state; Riesling, Chardonnay, Syrah, Merlot, and Cabernet Sauvignon predominantly. This wine has a light intensity, dark fruit and capsicum aromas. Dry, medium body, roundish mouthfeel. Flavours of capsicum, cedar, ripe black fruit and vanilla. Firmer tannins on the finish. Nice.